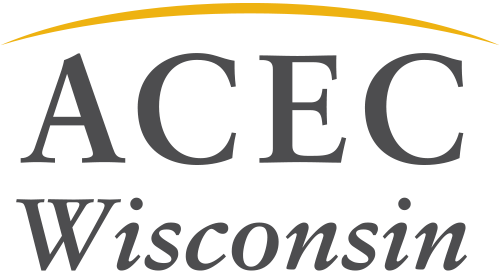 ACEC WI is gearing up for an intense 2018 political season. With the majority of state legislative seats and the Governor’s mansion up for grabs, we are set to have a monster year. This begins with political contributors and involvement from our members. Meeting with legislators, contributing and voting are all essential parts of the process.